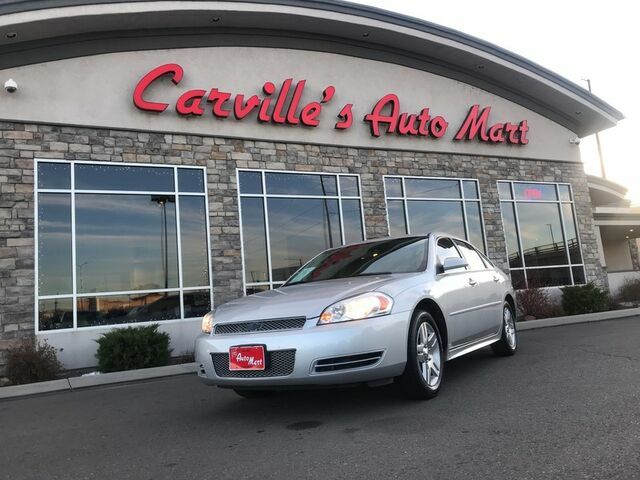 Carville's Auto Mart has a wide selection of exceptional pre-owned vehicles to choose from, including this 2014 Chevrolet Impala Limited (fleet-only). This vehicle is loaded with great features, plus it comes with the CARFAX BuyBack Guarantee. You can finally stop searching... You've found the one you've been looking for. Driven by many, but adored by more, the Chevrolet Impala Limited (fleet-only) LT is a perfect addition to any home. The Chevrolet Impala Limited (fleet-only) LT will provide you with everything you have always wanted in a car -- Quality, Reliability, and Character.